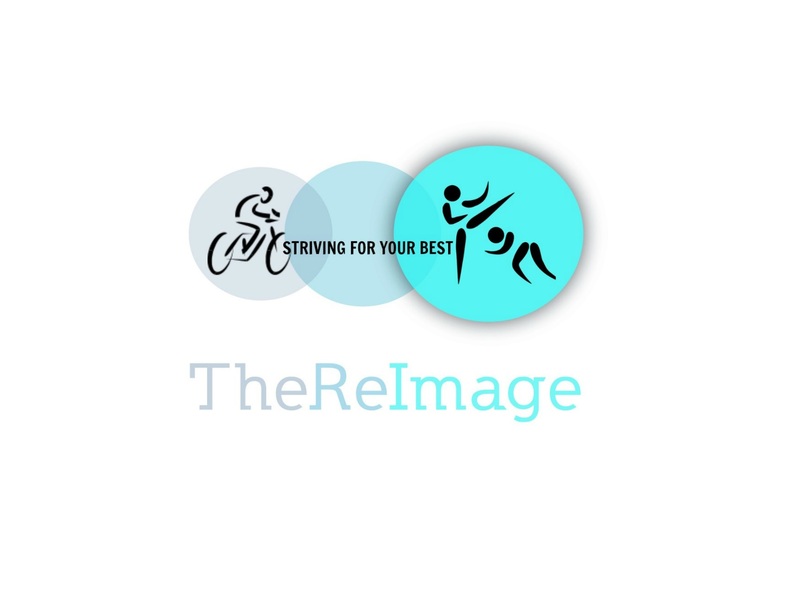 The goal of TheReImage is to bring forward person first stories of people with vision loss that challenge common misperceptions using all forms of media. Today we kick-off our first podcast, bringing you two audio stories geared to do just that. You don’t have to be an Olympic Athlete to “Strive for yourBest”. In fact, you don’t even have to compete! Take a listen and let us know your reaction. Do these challenge your perception of people with vision loss? Talk back either in this episode’s post comments or via audio feedback by calling (412) 564-3214. 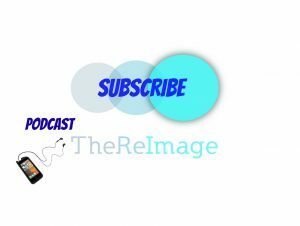 We’d love to include your comments in a future episode. DFA by onlymeith Copyright 2016 Licensed under a Creative Commons Attribution Noncommercial (3.0) license. Forgotten Land by Doxent Zsigmond Copyright 2014 Licensed under a Creative Commons Attribution (3.0) license.